New VeryMany CT Tag featuring the gorgeous Steampunk 17 and Inspired by Time, match scrap kit by Dees'Sign Depot. Rene Kunert Animation Package 13 here. New Animated tag featuring the art of Elias Chatzoudis and Animations by Rebel Dezigns. Scrap Kit Boot-Ful Nights was a Collab by Dees'Sign Depot and Pink Paradox Productions. New CDO CT Animated tag featuring the art of Cartoon Pink and Animations by Rebel Dezigns. New Animated tag featuring, School Girl 2 ( only $0.95), gorgeous tube by Chris Pastel and School's In, scrap kit by Simone. Scrap kit is School's In, scrap kit by Simone by Sophisticat Simone. 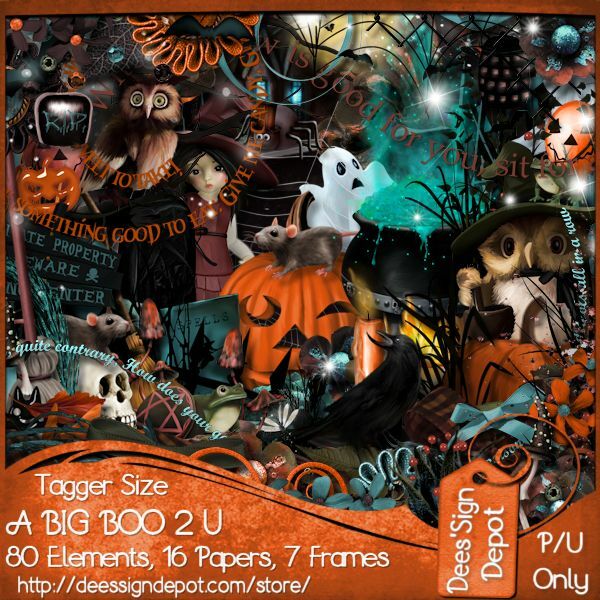 New VeryMany CT Tag featuring, Sugar Skull 2 and Dark Secrets, scrap kit by Dees'Sign Depot. Animations by Rebel Dezigns Package 115 and 23 here. New VeryMany CT tag featuring Vampire 6 and For All Eternity, matching scrap kit by Dees'Sign Depot. Animations: Rebel Dezigns Animation Package-23 and Package 115 here. New CDO CT Animated tag featuring the art of Cartoon Pink and animationns by Rebel Dezigns. Cartoon Pink Individual Tube 50-3, here. Or Cartoon Pink Package 50 here. Tag based on this tutorial by Kordas Welt, here. 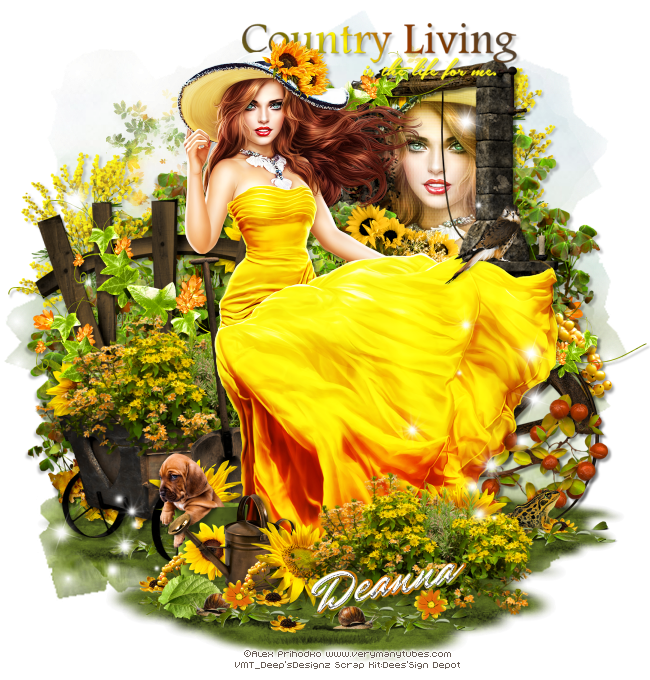 New CT Tag featuring the pretty , Song of Autumn tube, art of Alex Prihodko and Country Goodness, scrap kit by Dees'Sign Depot. 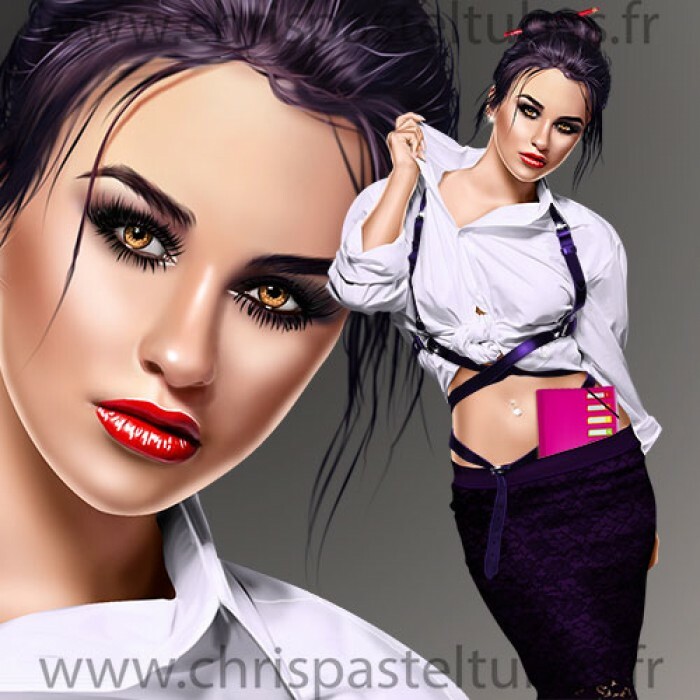 New CT Animated Tag featuring College Girl tube, art of Alex Prihodko . Scrap kit by Carita Creationz. 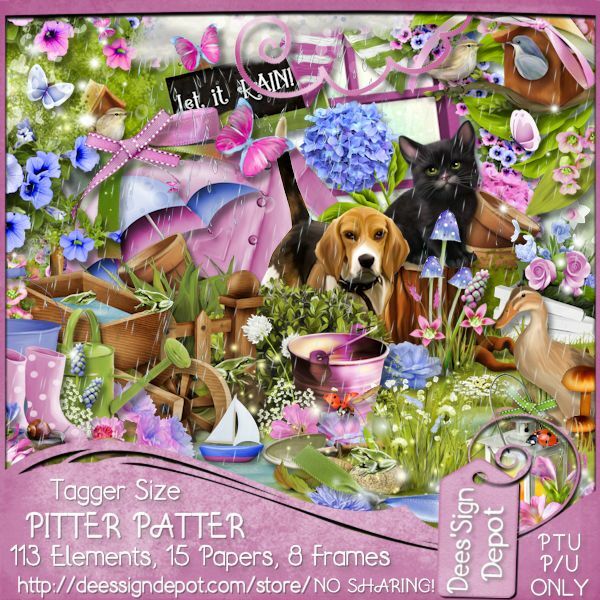 New CT Tag featuring Pitter Patter, scrap kit by Dees'Sign Depot and the art of Chris Pastel. New CT Tag featuring the art of Chris Pastel, Allo tube. Scrap kit by Chichi Designz.